MWM NEWS BLOG: Featured : Casas&Más + Mikosa + DesignMilk. 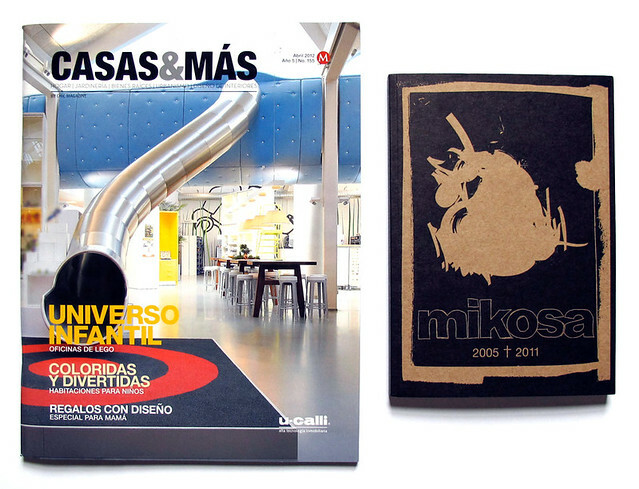 Featured : Casas&Más + Mikosa + DesignMilk. Honored to have the Vincci Bit Mega Mural I painted in Barcelona in February featured in the new issue of Casas&Más (Mexico). Also my friends at Mikosa (Amsterdam) put together a spectacular archive book showcasing art from dozens of featured artists over the years. My B/W B:4 Series is in there alongside many contemporary heros of mine. Grab a copy. Top shelf. Thanks guys! Also dropping this week is the Designer Desktop Wallpaper I worked on with my friends at DesignMilk. 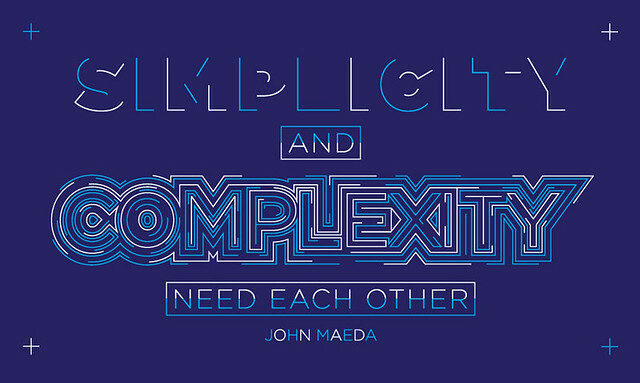 A thoughtful quote from RISD President John Maeda. Definitely a fun one to illustrate. Get one formatted for your screen size Here.